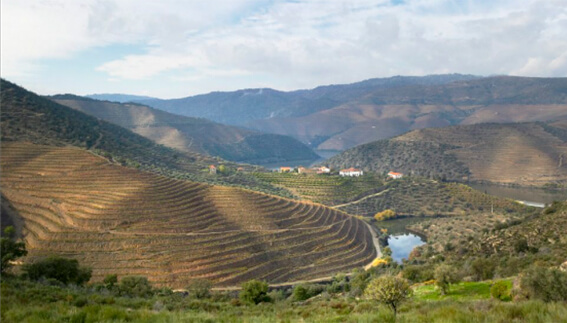 Douro Demarcated Wine Region.The oldest Demarcated Wine Region in the world. Douro, in the north of Portugal – a region with unique traits. A region full of history, culture and passion. The Portuguese poet Miguel Torga described the Douro as “an excess of Nature”. Burmester is testimony to this. Schist and granite. Stone and dust. The land belongs to the tough people who have cultivated it for centuries. The grape varieties cultivated here are the traditional of the region, in a constant compromise between nature and human intervention, aimed at preserving the biodiversity of the vineyard. The harvest is a famous event. It starts early to avoid the over-ripening of the grapes. The crushing of the berries is delicate to preserve the purity of the fruit. The tannic structure is maintained – the tannins are there, but they are sophisticated and elegant. The maturing stages are balanced, preferably in oak, with the aim to integrate, never to single out. The silence is disturbed only by a passing train. The river runs slowly between its rocky banks, producing a landscape extraordinary to the eye. Fruity and balsamic notes, acidity, the necessary elegance to age gracefully, just like the place where the grapes are grown in the first place. 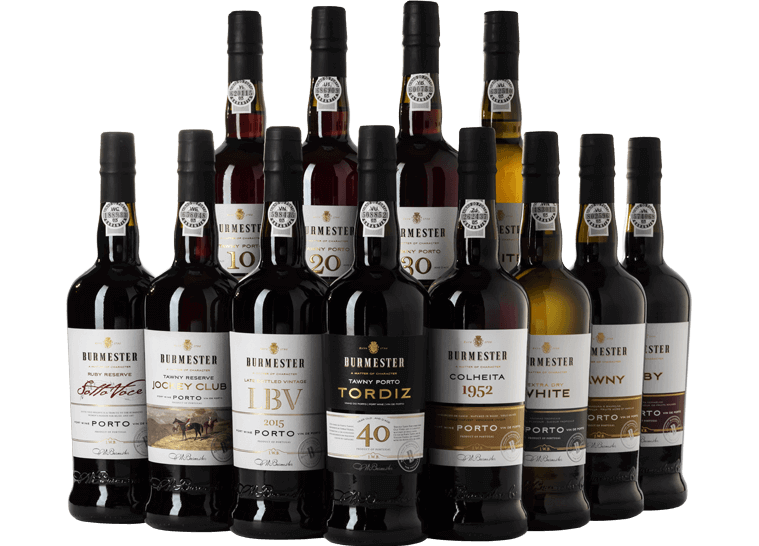 These are the Burmester wines. 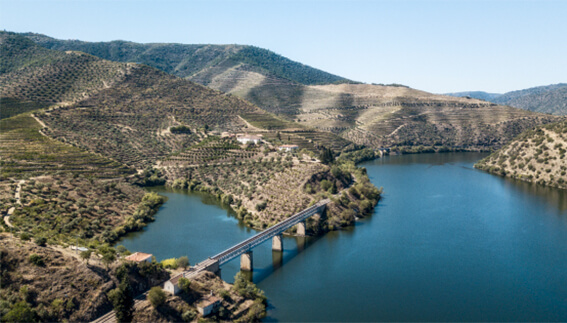 Situated on the left bank of the River Douro, between S. João da Pesqueira and Vila Nova de Foz Côa in the famous subregion of Douro Superior, it benefits from a micro-climate that confers its wines their character. The stone olive lagar (ancient press) is evidence that the fertile land where Quinta do Arnozelo now stands was being farmed at the time of the Roman empire. The vines are spread over 100 hectares of both traditional and modern terraces, stretching from the top of the hill at an altitude of 300 metres right down to the river Douro. The main grape varities are Touriga Nacional (around 50%), Touriga Franca, Tinta Roriz and Tinto Cão. There are also smaller plots of Tinta Barroca and Tinta Amarela.